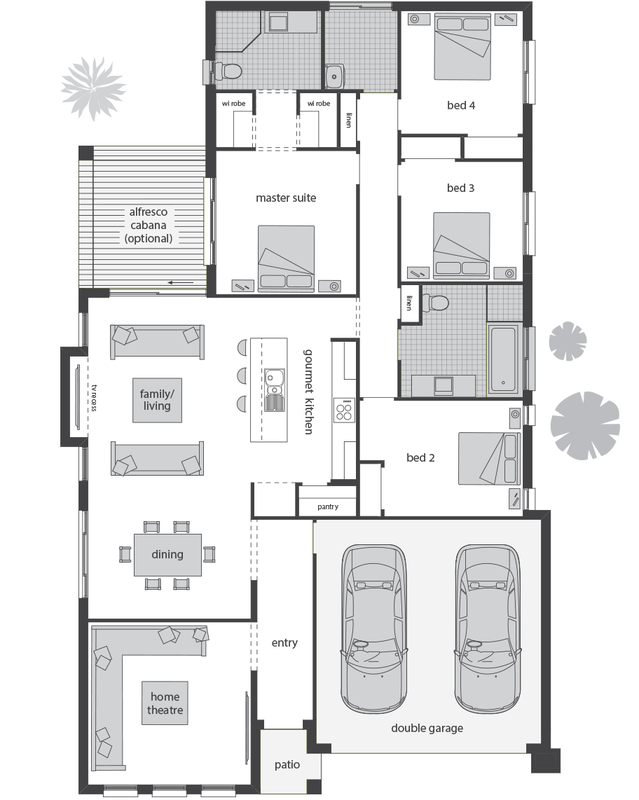 The Parkroyal is a smart, stylish home, perfectly designed for everyday family living. Serene, Hamlyn Terrace, is a throwback to the way things were, but with all the modern conveniences. Surrounded by nature and close to key shopping hot spots, Serene has everything you need for your ideal lifestyle. Hamlyn Terrace is a suburb of the Central Coast region of New South Wales. It is part of the Central Coast Council local government area.